Introducing this weeks Muse Chloe S.
Chloe, a resident of Trinity Bellwoods,' enjoys the "smaller community vibe" of MuseMovement. 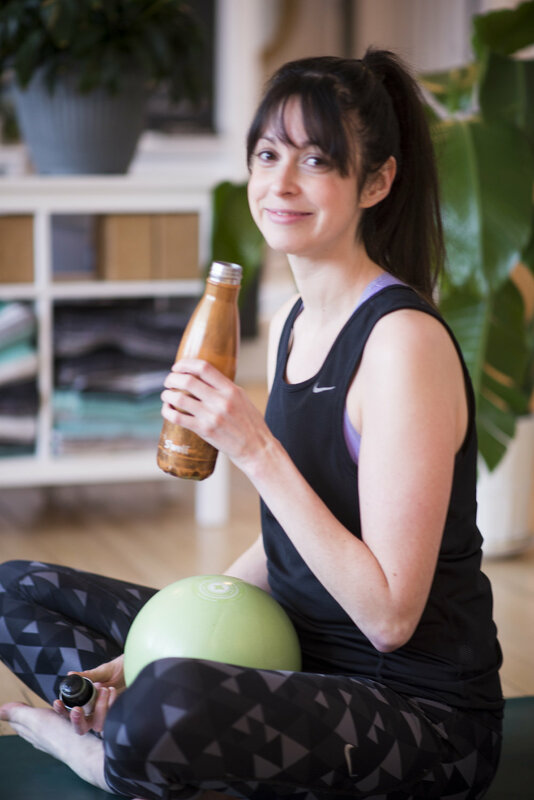 A newer and extremely welcome member of our community (we cannot resist her chill vibes and beautiful smile) what brought Chloe back after her intro month was how engaged Pilates made her feel. "I've been doing yoga for the last 5 years and I was finding that I had hit a wall, I felt less engaged then I used to. When I tried pilates with Muse..., I felt like I was developing different, more targeted muscles that I hadn't been able to before in the same way. And important areas to me - like my core. " Chloe's fave body part to work is her Abs and Hip Flexors. She's not a huge fan of the moves on the wrist- thought she does them diligently and never complains. We think she must love a good booty workout too cause her fave move is side lying leg lift.